On point Laga 12. Harmoneous @57.8% abv., obviously bears a lot of similarities with the predecessors, but I prefer it a notch over the 2017 edition which I just tried H2H. The nose is more reserved in comparison, but more importantly the dryness on the finish and the oak notes make it taste more mature and elegant than 12 years and elevate this year's edition over last year's special release in my book. Strong recommendation. Yet another fine powerhouse in a velvet glove. 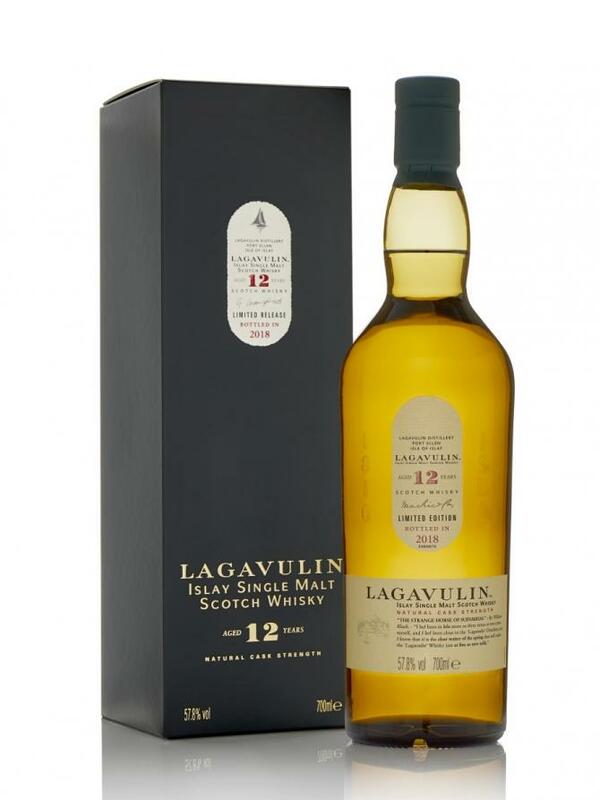 Chapeau, Lagavulin! ~90p. As in previous years, the 12 CS is again a safe bank. Young at maturity, but still mature and complete. There it is immediate, the classic 12 CS nose with its freshness and its enormous smoky note. Smoked lemon slices, immense peat smoke. Hot tar paper, salt, machine oil. Marine associations are on the rise: flushed seaweed, harbor basin odor, sun-heated watt at low tide. Some anise and liquorice shimmer through. And that he has a lot of guts, that's what you mean, to be able to detect. Strong start with peat smoke, lemon and licorice. Still a harbor scene with machine oil, warm tar, salt and seaweed. Pepper. The lemon gives sweetness. Quite dry and slightly ashy on the tongue. Medium-long and dry, smoky, ashy. Freshly beaten wood, honey and liquorice at the end. Did this one H2H with the 2014 variant, this 2018 stronger in alcohol in the nose, and fruitier. Also fruitier in taste, just a little lighter and smooth and attractive. Both are great whisky’s by the way. Smoke, fruits, lemon. Fake leather, tropical fruits, and a little floral. Salty, diesel oil, sea breeze. Pretty smooth actually, surprisingly. A little pepper, fruity, peach, tropical fruits, lemon as well. Sweet smoke and licorice. Now some more pepper, fruity, citrus. Pretty long and warming. Nice Laga, although I did not like the cold smoke so much. 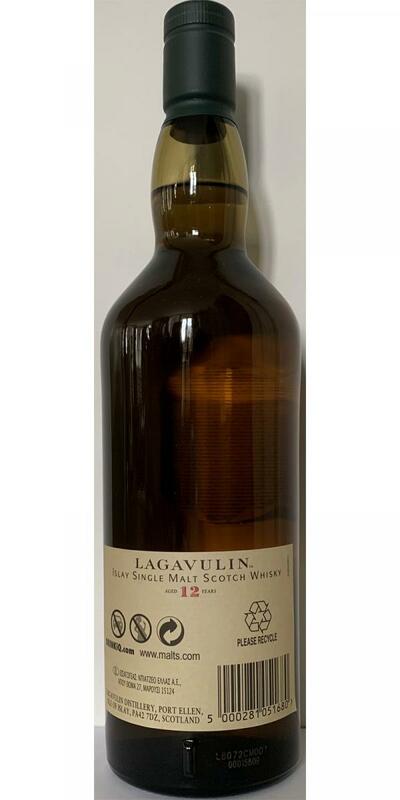 As Lagavulin hard to unmask, for me at least. Decent as before, a true peat bomb with a lot of coast characters. Strong BBQ, young and austere, peat and smoke (no need to mention), burned wood and seashells. Very sweet, pear drops, very peaty, simple and straightforward.